Three of the most important factors to consider when assessing marine flooring would have to be the weight of the flooring, the slip resistance of the flooring’s surface and of course, the flooring’s ability to withstand harsh exterior conditions. 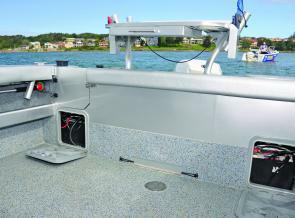 Everroll Granite Marine Flooring is designed to deliver on all three fronts. The flooring is lightweight because it’s only 3mm thick; however it’s not light duty when it comes to performance & durability. Being able to withstand temperatures of -40◦C to 115◦C, along with its excellent tolerance of salt water, makes it an ideal surface for marine applications. The excellent slip-resistance ensures safety while manoeuvring on boat decks, leisure craft (internal & external areas), marinas, piers, pontoons and marine retail outlets. MATERIAL: Elastic pre-manufactured rubber flooring mat made from EPDM granulates, bound with special UV resistant polyurethane. Everroll Granite marine flooring isn’t just suitable as a boat flooring, but also as a covering for piers, pontoons, marinas, swimming pool surrounds and marine showroom floors. To maintain the lightweight characteristics preferred by the marine industry, everroll® Granite benefits from as thickness of 3mm, not 4mm which is the thinnest option from our gym & commercial range. 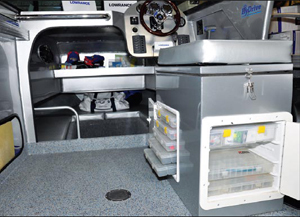 Regupol marine flooring is a quality product, designed to last for years, even under harsh conditions. Salt, sea, sun, sand and extreme temperatures – everroll Granite is built last in harsh exterior environments while maintaining comfort & safety. Safety in marine environments is paramount. Avoiding slip and trip accidents is a major aspect of maintaining safety, especially in environments where moisture & residue can heighten the chances of slipping. 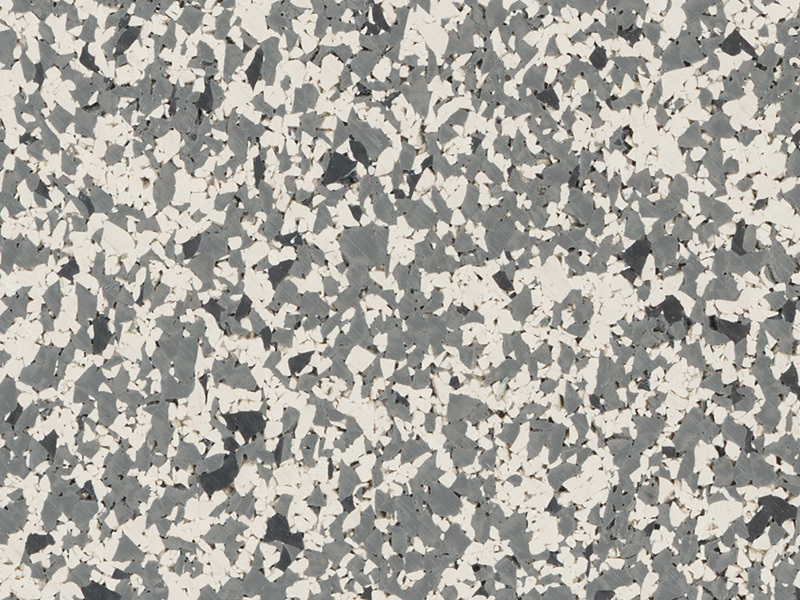 At the end of its service life, everroll® Granite can be recycled – 100%. Everroll flooring combines reliability, sustainability and superior performance. The German origins of everroll flooring underlie the product’s superior functionality and durability. Everroll flooring is built to last!